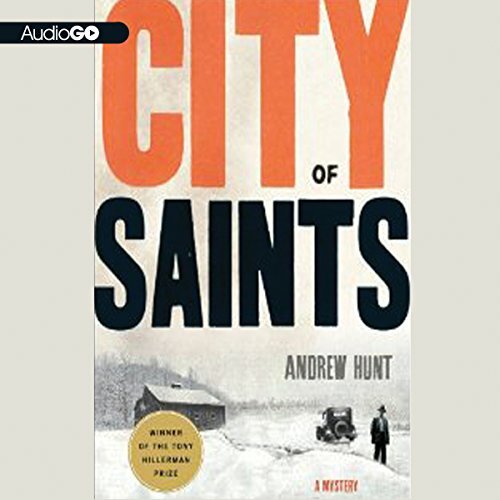 Showing results by author "Andrew Hunt"
To the outside observer, Salt Lake City seems to be the squeaky-clean “City of Saints” - its nickname since Mormon pioneers first arrived. Its wide roads, huge Mormon temple topped by a horn-blowing angel, and orderly neighborhoods give it the appearance of the ideal American city. But looks can be deceiving. When beautiful socialite Helen Kent Pfalzgraf turns up dead, Salt Lake County Deputy Art Oveson - a twenty-something husband, dad, and devout Mormon just getting his start - finds himself thrust into the role of detective.